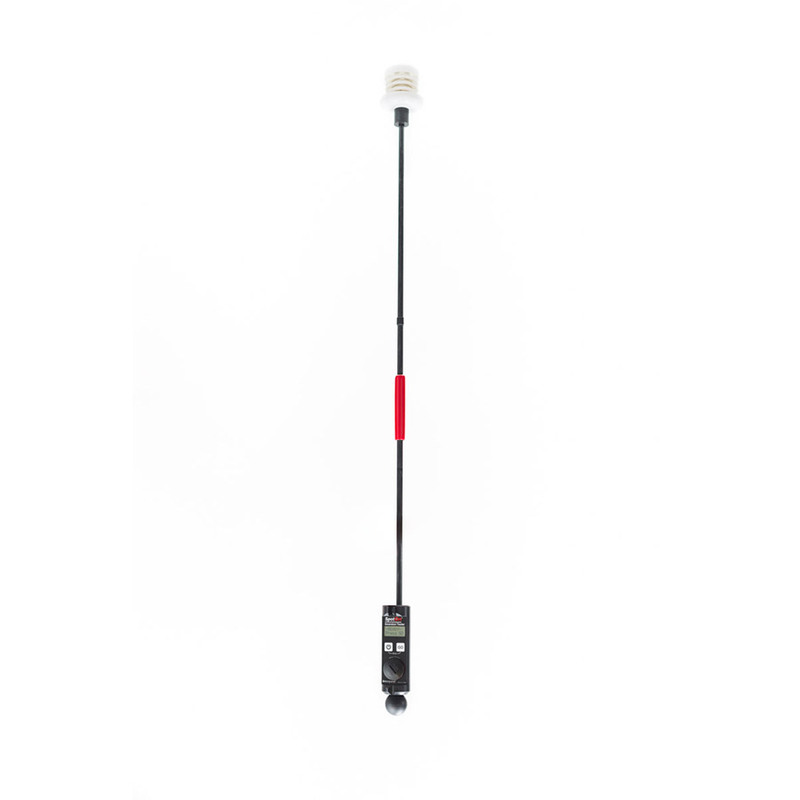 SpotOn® Inversion Tester Receives AE50 Award! 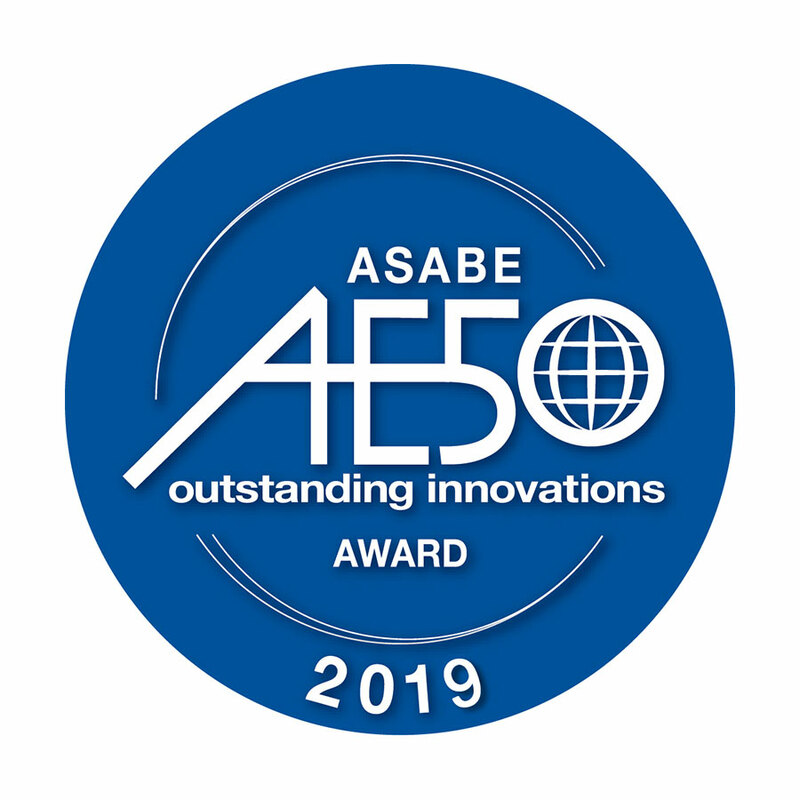 We are so excited to share that our SpotOn® Inversion Tester is one of the winners of the ASABE‘s AE50 Award for outstanding innovations. Our teams work hard to excel in our industry and having our products recognized is a great honor. 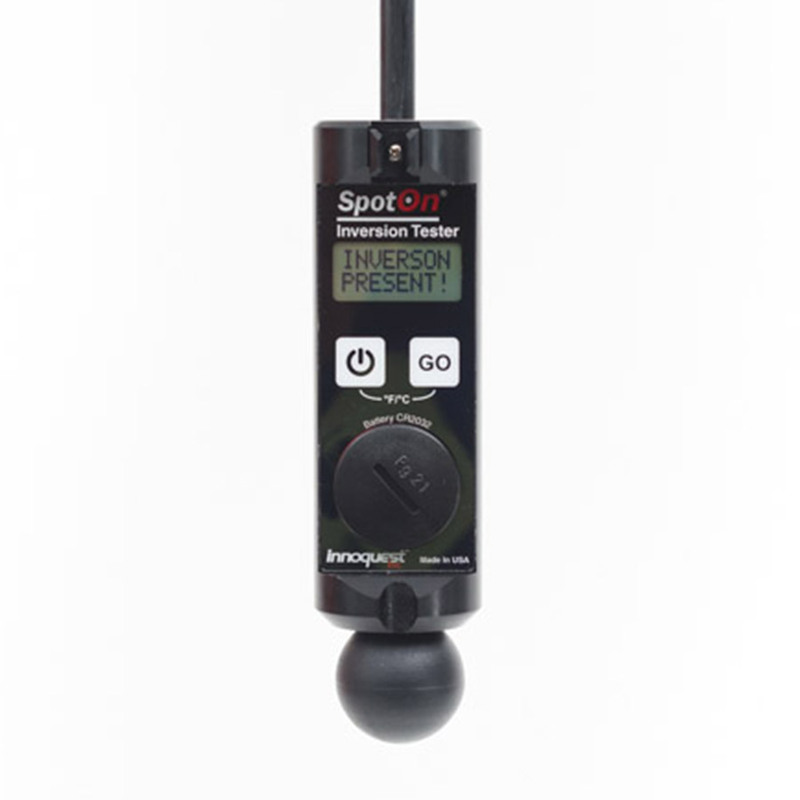 Since we announced our SpotOn® Inversion Tester earlier this year, it has been featured in several publications, among them Indiana Prairie Farmer, The Progressive Farmer, and The Western Producer. St. Joseph, Michigan. 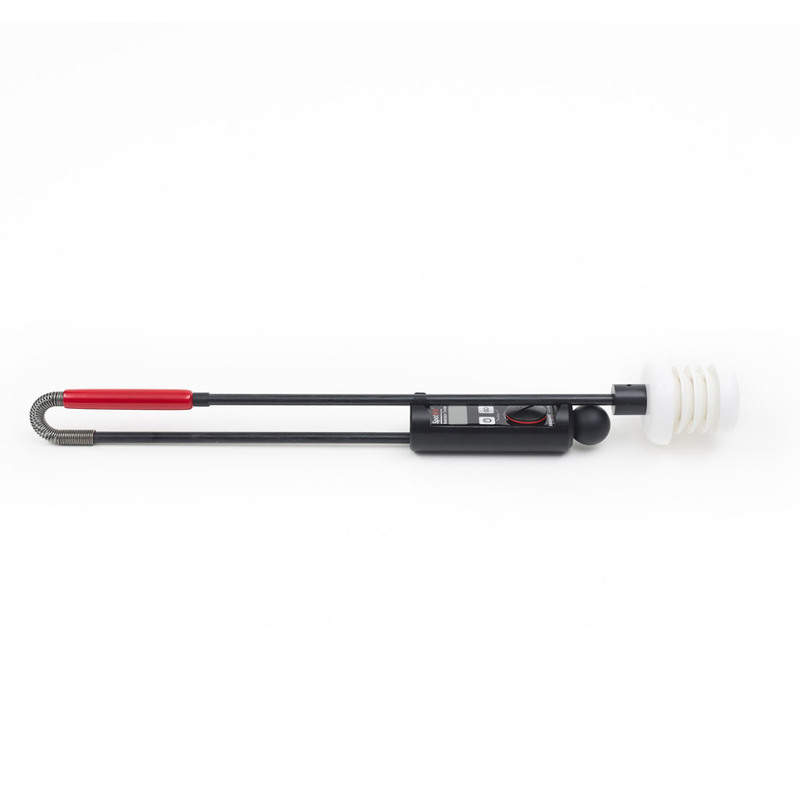 – The American Society of Agricultural and Biological Engineers (ASABE) has named SpotOn® Inversion Tester winner of a 2019 AE50 award. 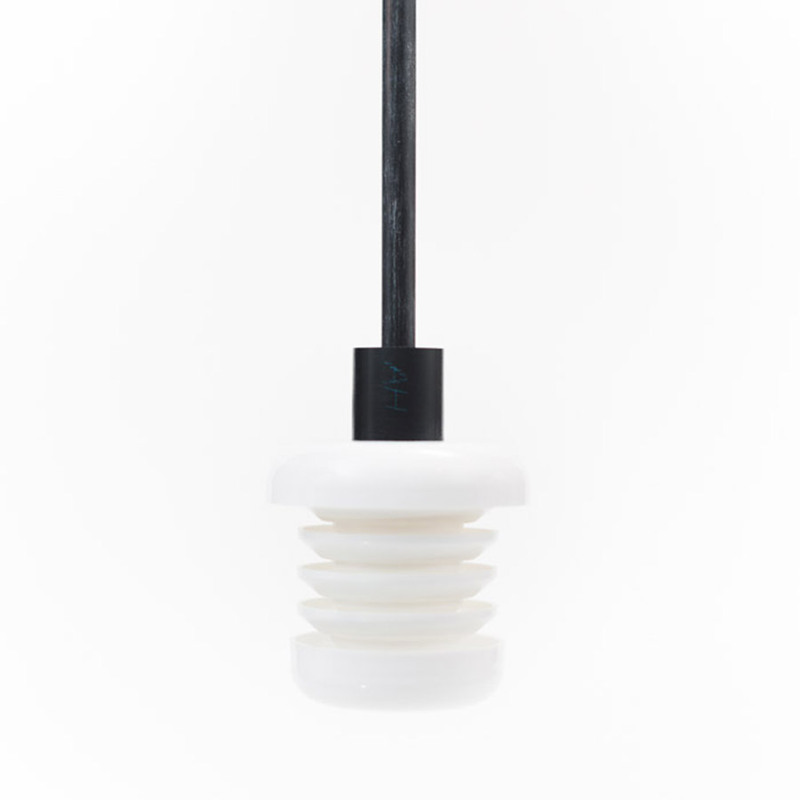 AE50 awards honor the year’s most innovative designs in engineering products or systems for the food and agriculture industries. The SpotOn® Inversion Tester will be featured in the January/February 2019 special issue of ASABE’s magazine Resource: Engineering & Technology for a Sustainable World. For more details visit www.asabe.org/AE50. The below is pulled from the official press release, please click here to read the full release. The AE50 awards program emphasizes the role of new products and systems in bringing advanced technology to the marketplace. These engineering developments help farmers, food processors and equipment manufacturers increase efficiency, enhance quality, improve safety, and increase profits.